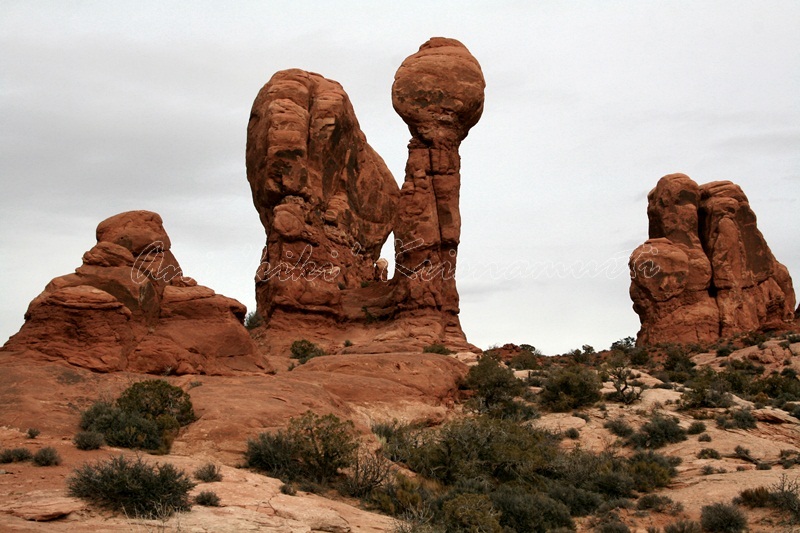 Monument Valley (valley of the rocks) is a region of the Colorado Plateau characterized by a cluster of vast sandstone buttes, the largest reaching 1,000 ft (300 m) above the valley floor. 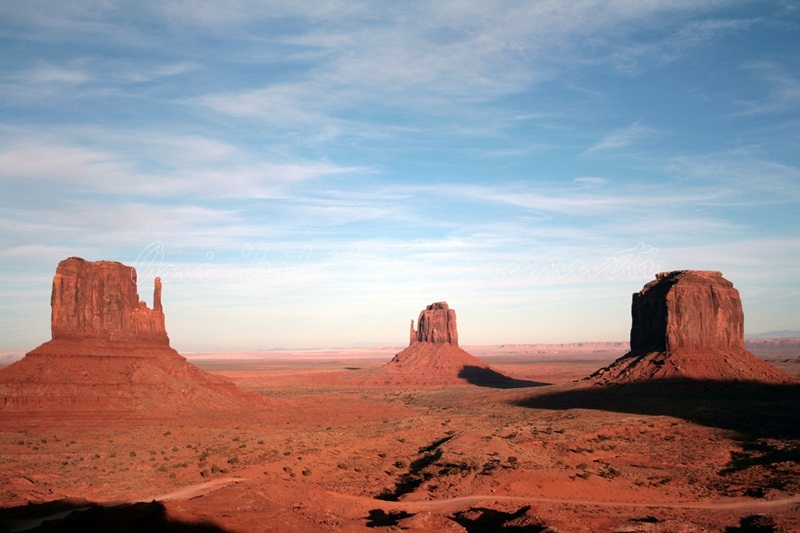 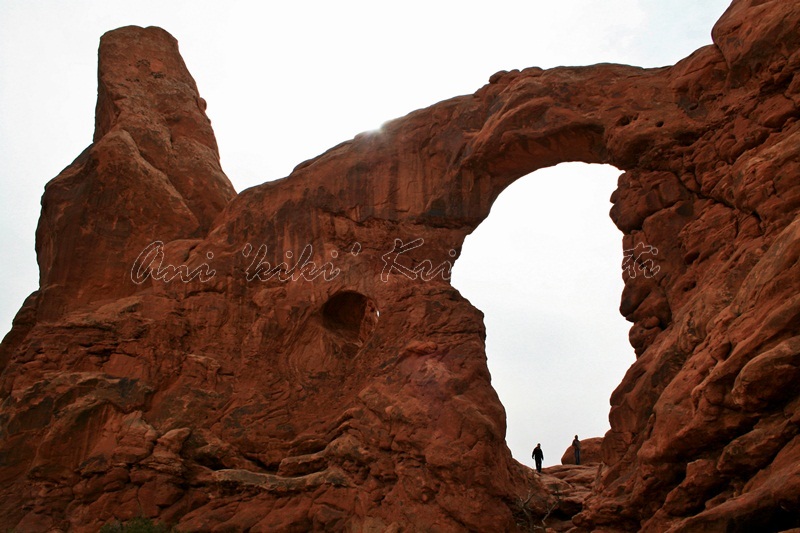 The park is located on the Colorado River 6 km North of Moab, Utah. 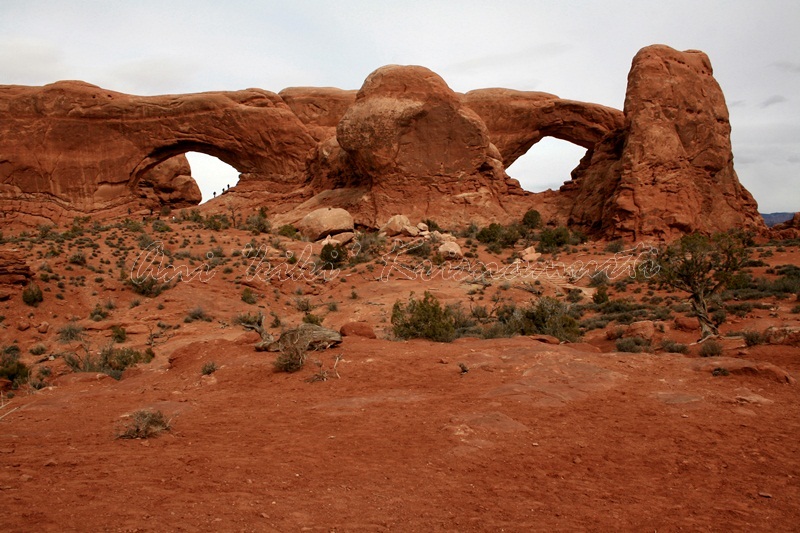 It is known for containing over 2000 natural sandstone arches, including the world-famous Delicate arch, in addition to a variety of unique geological resources and formations. 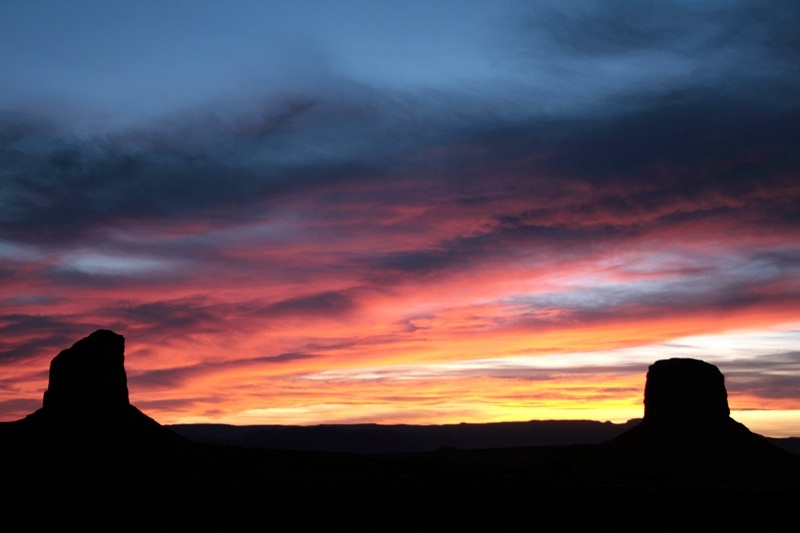 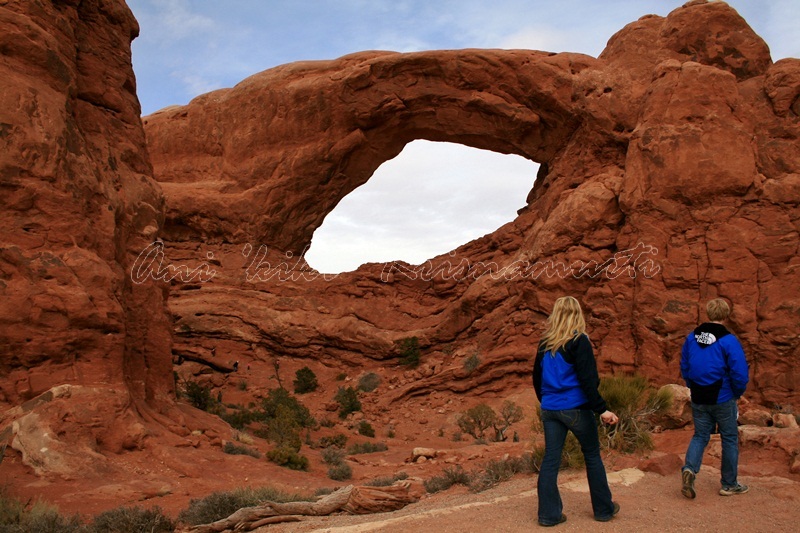 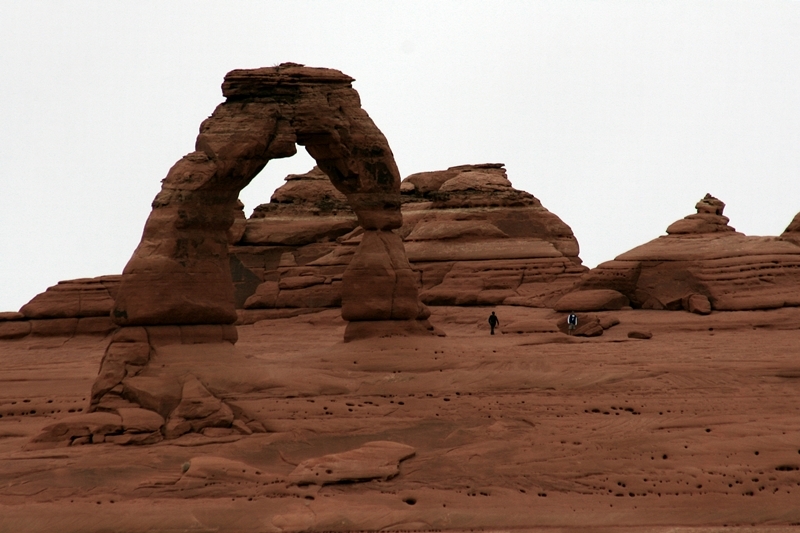 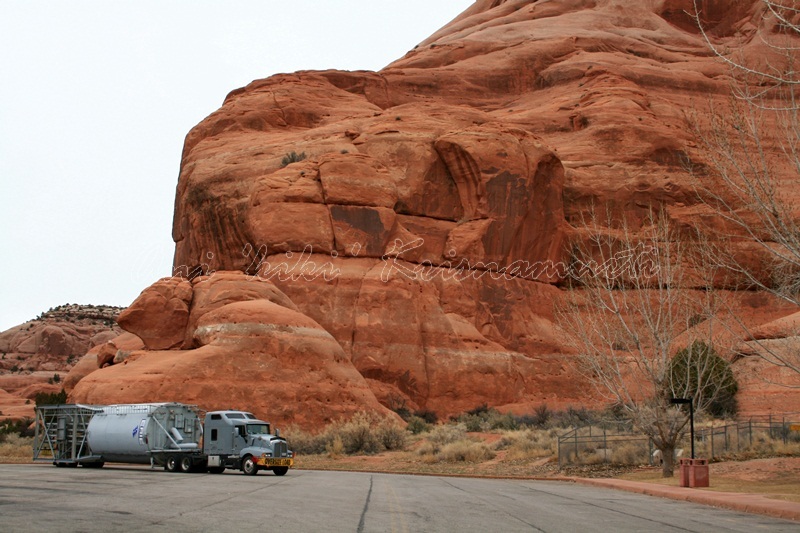 The park is located just outside of Moab,Utah, and is 76,359 acres (30,901 ha) in area. 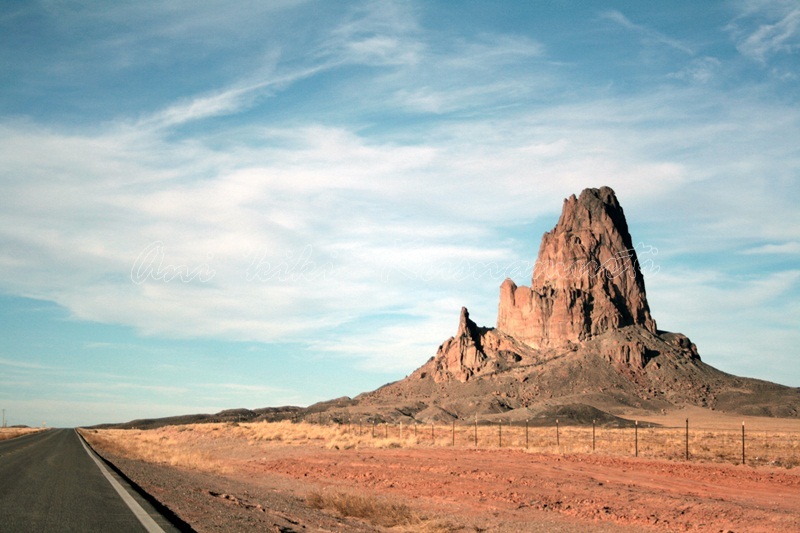 Its highest elevation is 5,653 feet (1,723 m) at Elephant Butte, and its lowest elevation is 4,085 feet (1,245 m) at the visito center. 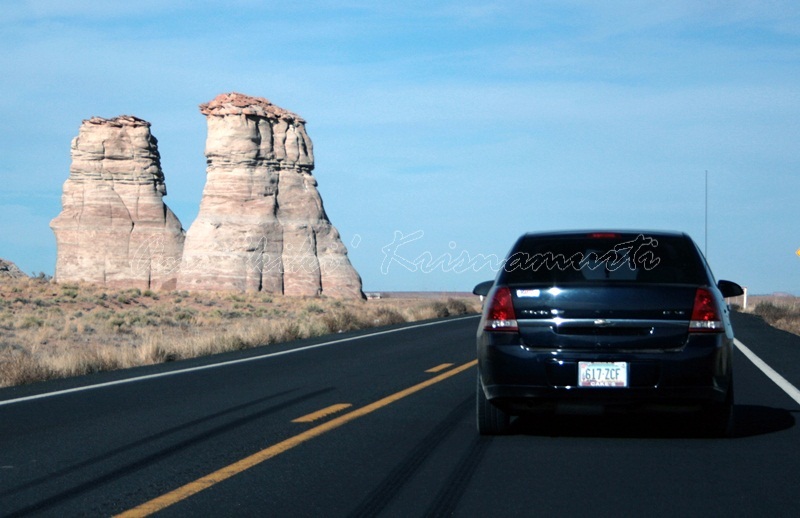 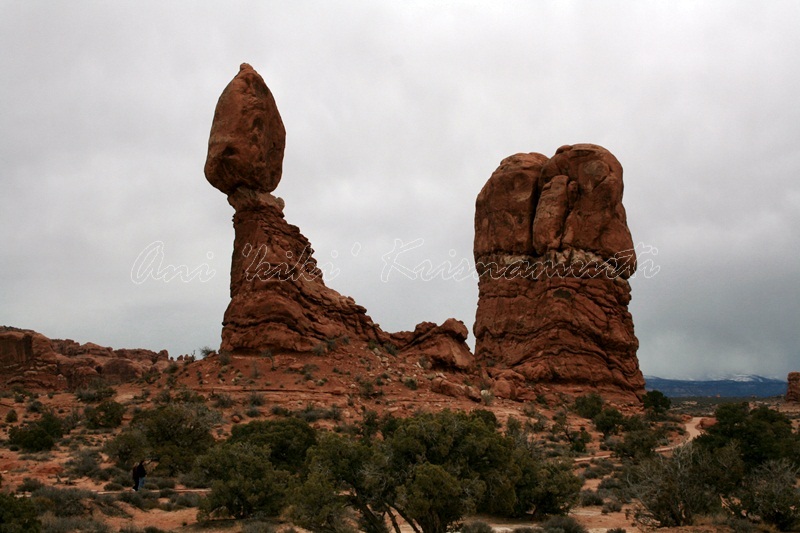 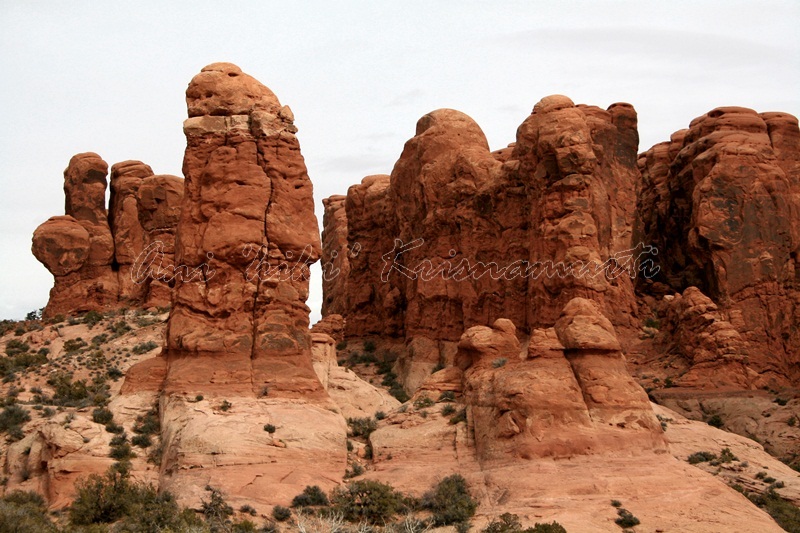 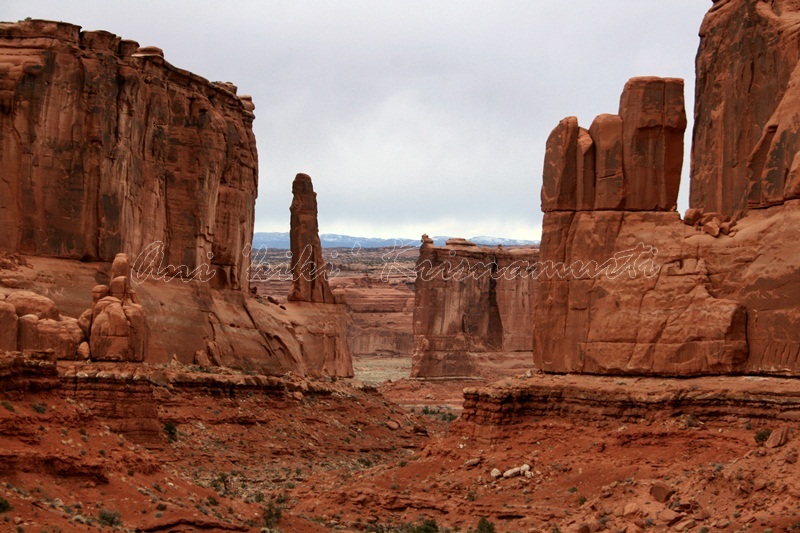 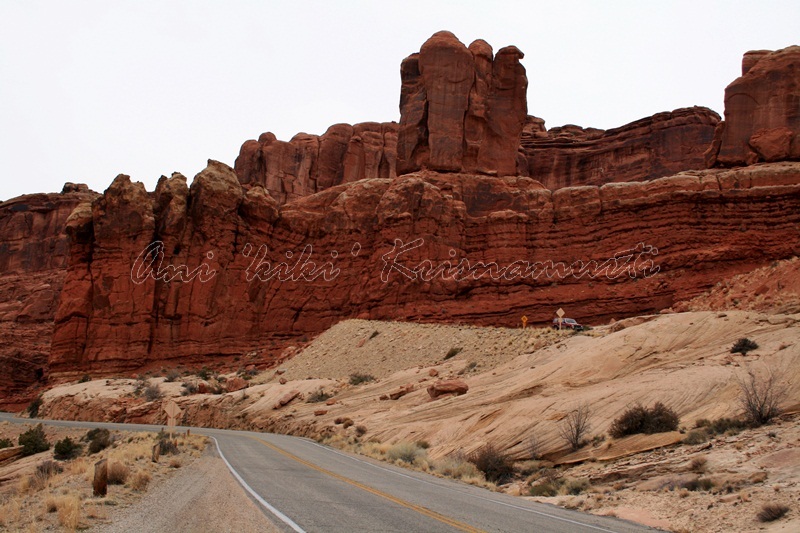 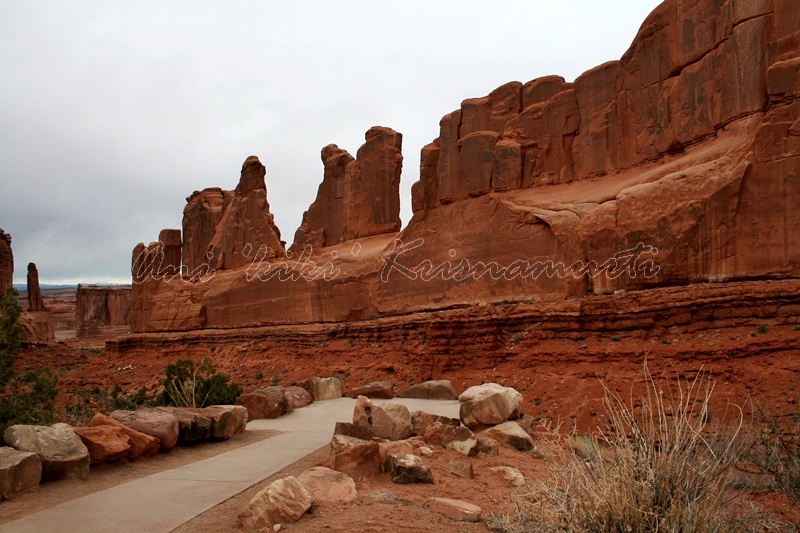 Posted in UncategorizedTagged america, arches national park, monument valley, monument valley Monument Valley, National Park, photography, rock, travel, united states, US, utahBookmark the permalink.